We have been retained by Zoo Digital to acquire them a new office in Sheffield. We are seeking to find a new office of 6-10,000 sq ft in the City Centre or close by. Timing is fundamental. We need to be fitting out a new building by Sept this year. Therefore, we will only consider buildings where this can be achieved. In addition connectivity is also important. 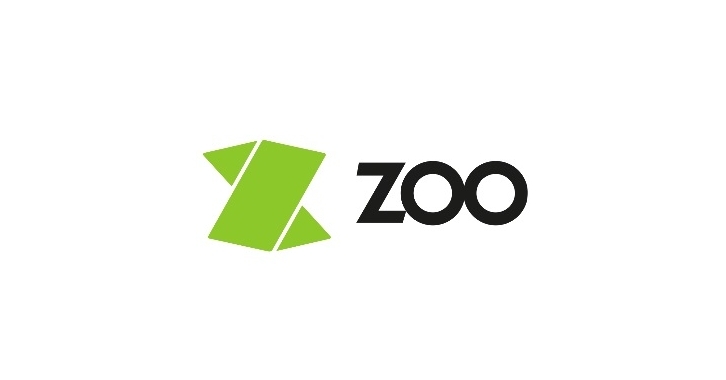 Zoo require a 1GB connection. Therefore when sending through any opportunities please provide any information you have regarding the existing supply or the ability to upgrade the existing supply. Finally, we are aiming to report to our clients by the end of next week, so can you please send any opportunities through as soon as possible. Further details are contained within the attached flyer and should you have any queries please call. I look forward to hearing from you.